New weight classes, drug testing, talent scouting, the return of Ilya Ilyin... Phil and I spoke about all of the most pressing issues that we currently face as a sport, as well as the path down which he intends to take USAW. 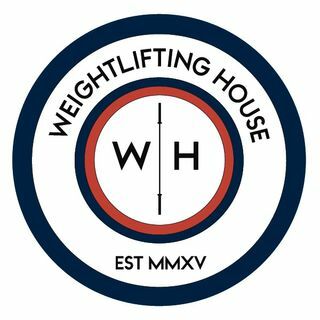 Phil Andrews is a phenomenal guy, extremely interesting and passionate about everything weightlifting. I appreciate his transparency on the show, and certainly hope to have him back on in the future.